* Focal length of 45mm (72mm equivalent in 35mm format), using an EOS M series digital camera. Conforms to CIPA standards. 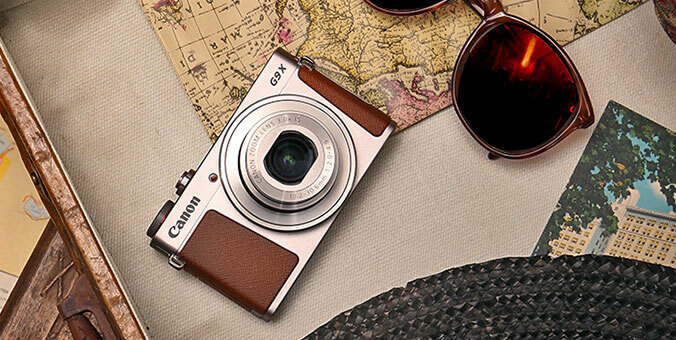 • Compact and stylish standard zoom lens with image stabilization for EOS M series digital cameras. • A stepping motor (lead screw-type STM) helps provide smooth and quiet operation when taking photos, and near-silence when shooting videos. • High-speed, high-precision autofocusing is achieved by utilizing the full-time manual focus mode (AF+MF) to make fine adjustments after focusing. • Optical Image Stabilizer technology helps reduce camera shake, and achieves a level of sharpness equivalent to a shutter speed 3.5 settings faster* for great performance even when using for handheld photography. • Efficiently designed with three aspheric lenses and uses short back focus to help produce high-quality results. • Lens retraction mechanism helps shorten the length of the lens and a compact, lightweight design allows easy portability. • Optimized lens placement helps to minimize ghosting and flare. Max. Diameter x Length, Weight 2.40 x 1.76 in., approx. 4.6 oz.